BERLIN -- Sales of new cars in Germany fell last month for the first time since October, with diesel models worst hit as authorities debate tighter regulation to help tackle pollution. Car sales in Europe's largest vehicle market fell 2.6 percent in February to 243,602 vehicles, motor vehicle authority KBA said on Thursday. Adjusted for one less selling day, car sales would have risen by about 2 percent last month, according to analysts. However, that represents a slowdown from a jump of more than 10 percent in January. "February dealt a blow to the German new car market," Peter Fuss, a senior partner and automotive specialist in Ernst & Young's German practice, said, adding rising inflation and higher energy costs were deterring buyers. Diesel models' share of new-car sales fell 3.8 percentage points in February to 43.4 percent, reflecting similar drops in France and Spain, and may shrink further in months ahead, Fuss said. Buyers are shunning diesel car purchases as Germany discusses driving bans and because of increases in car selling prices expected on the back of manufacturers' efforts to improve emissions-control technology, Fuss said. Stuttgart, home to premium carmakers Mercedes-Benz and Porsche, has said it will next year ban diesel cars which do not comply with latest emissions limits from the city on days when pollution is heavy. 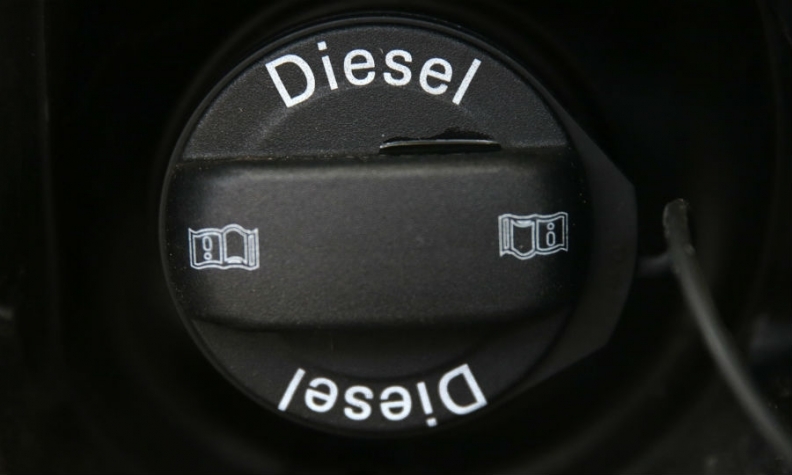 Diesel emissions are in focus following the disclosure in September 2015 of the Volkswagen scandal involving cheating software in as many as 11 million cars worldwide which made them appear cleaner during routine testing. Other key European markets showed a mixed picture in February with new-car sales up 6.2 percent in Italy, down 2.9 percent in France and flat in Spain.